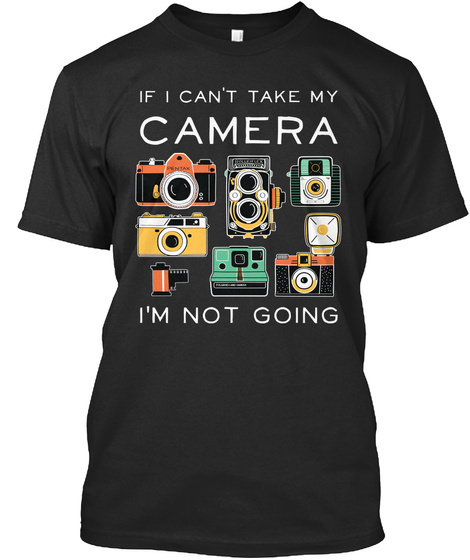 The perfect t-shirt for any enthusiastic photographer who won't leave home without their camera! These are not available in stores, so order one here while they last! 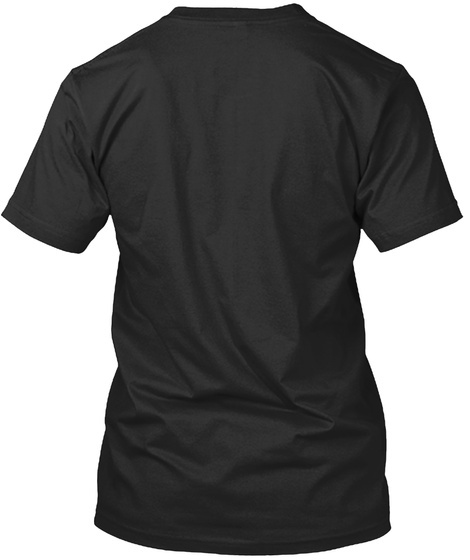 Printed in the U.S.A, 100% satisfaction Guaranteed!